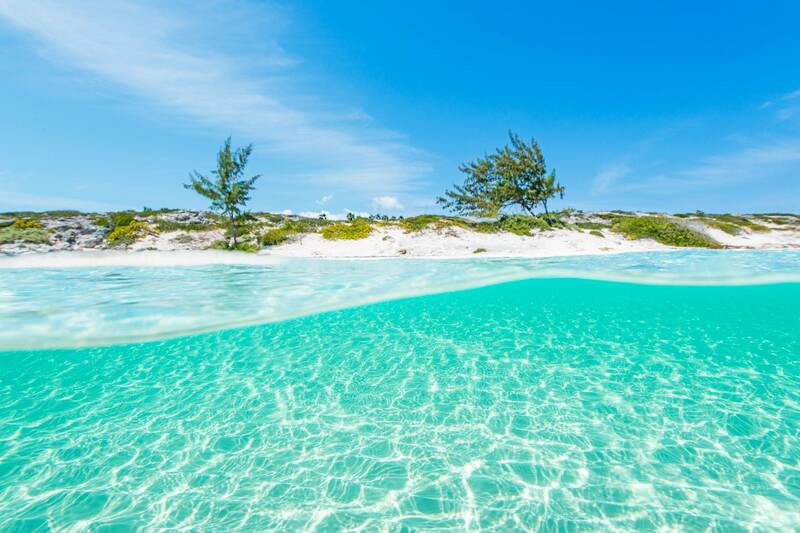 The Turks and Caicos Islands is renowned for having many of the world's top beaches, including world famous Grace Bay Beach. 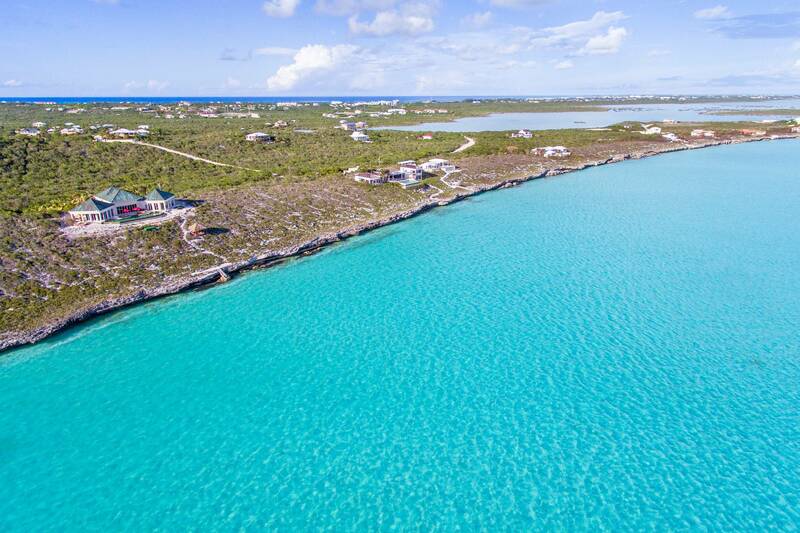 Island Escapes Turks and Caicos is proud to offer a villa on every beach listed below. 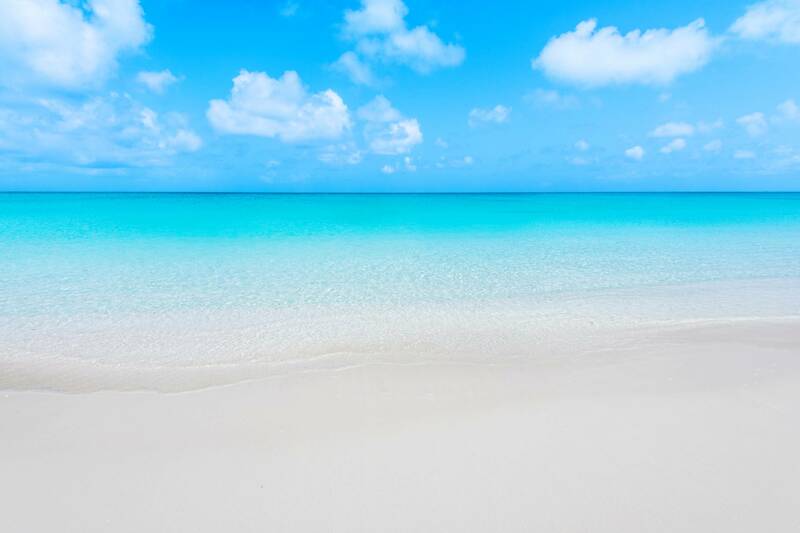 Grace Bay Beach is considered by many to be the world’s top beach, and frequently wins TripAdvisor’s Best Beach in the World award. 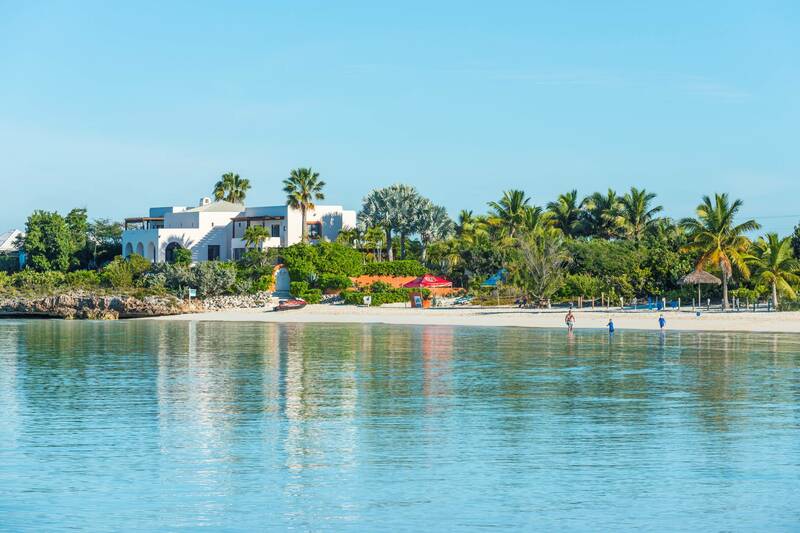 It’s 4 – 6.5 miles long, depending on if you include the western adjacent beach of Smith’s Reef and the eastern adjacent beach of Leeward Beach, both of which are contiguous to Grace Bay Beach. Snorkelling spots are Smith’s Reef, located near Turtle Cove, and the Bight Reef, also known as Coral Gardens or the White House Reef. Most of the island’s resorts and hotels are located on this beach, along with many vacation rentals. 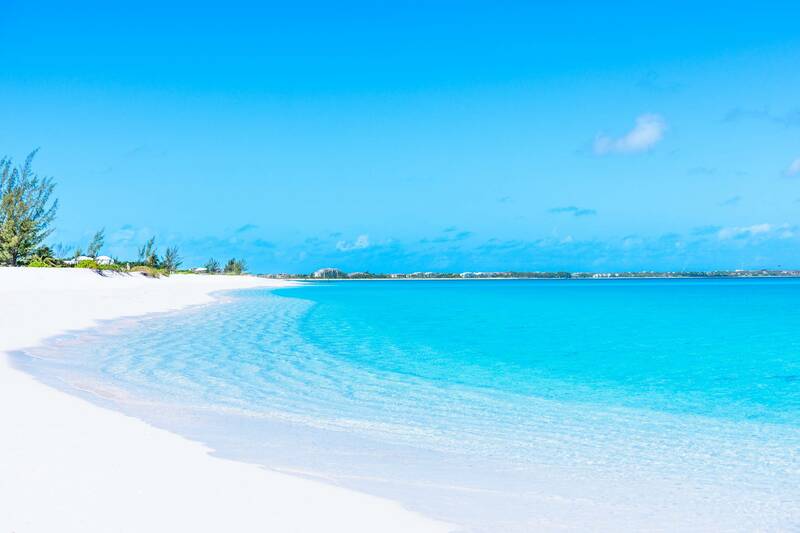 Leeward Beach is located on Providenciales’ north-eastern corner. 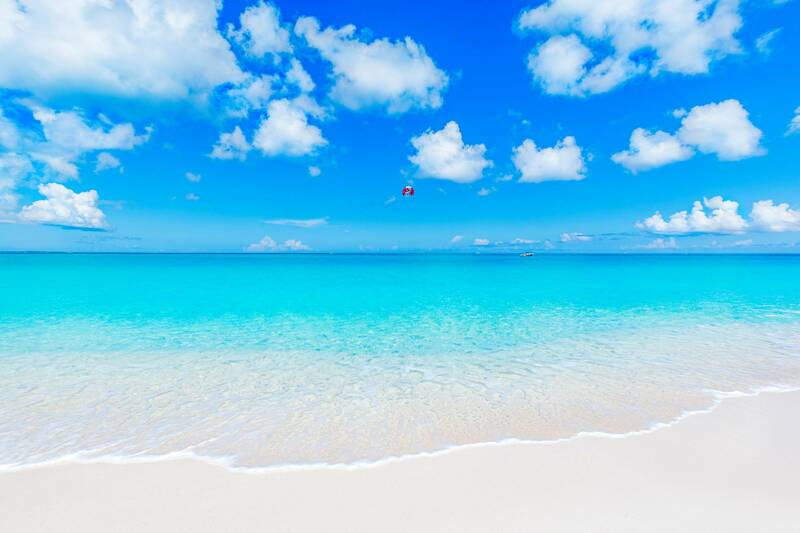 It’s sometimes considered part of Grace Bay Beach, but it’s a bit different. It’s an excellent beach but doesn’t have the crowds of Grace Bay Beach. Main points of access are Pelican Beach and Emerald Point. Parking can be a bit limited at times. Smiths Reef, near Turtle Cove, is the best shore snorkelling location on the island. It’s located on the edge of the channel leading into Turtle Cove, although the best snorkelling is around 1000-1500 feet east of the channel. 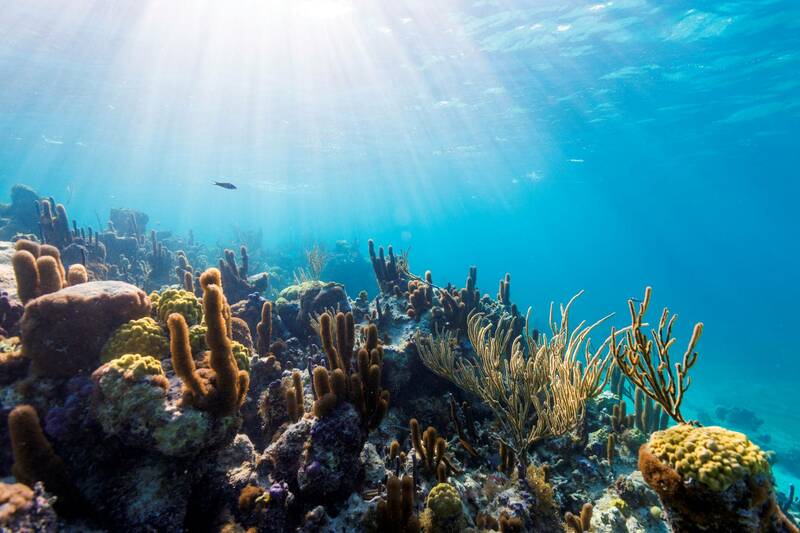 You’ll see a diverse array of marine life here, from turtles, rays, snapper, lobster, conch and many others. Long Bay is one of the best kiteboarding spots in the world, due to wind direction and the generally shallow water for hundreds of feet. This is becoming a popular spot for new villas and Island Escapes has several properties directly on the beach. 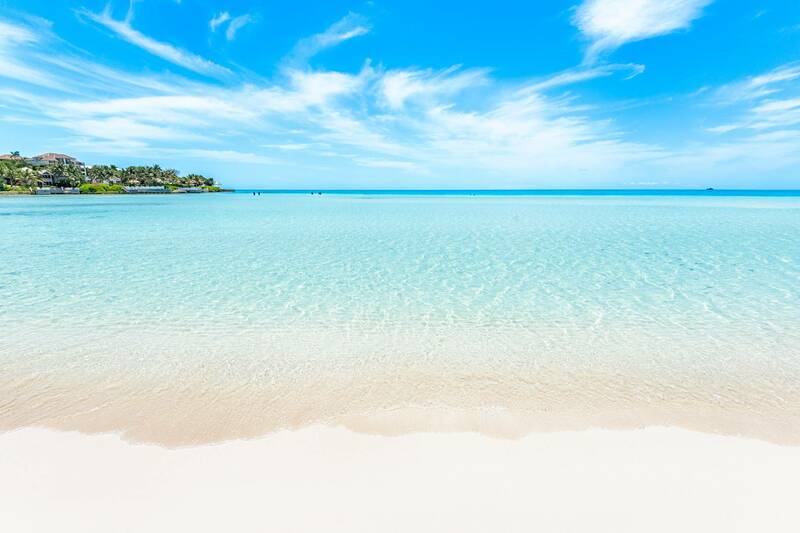 This is a very popular beach with tourists visiting from all over the island. In recent years it has become a bit more crowded, but the sheltered bay means it generally has calm water regardless of wind direction. Within a short walking distance is Las Brisas Restaurant, an excellent choice for lunch or dinner. 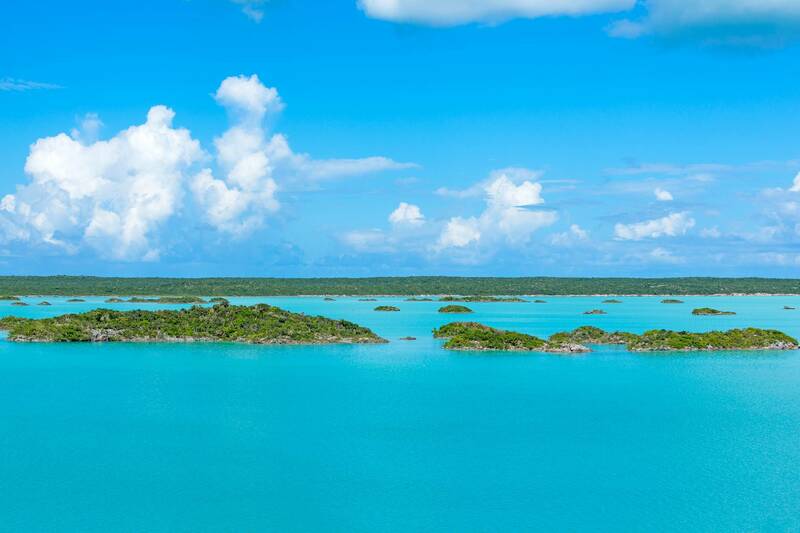 Taylor Bay, along with Sapodilla Bay, are the two main beaches in the Chalk Sound peninsular area. It’s an extremely popular beach with families and children, due to the shallow calm water for quite a distance out. Villas on Ocean Point Drive are a short walk to this beach. Silly Creek is a peninsular located towards the end of the main Chalk Sound area. The ocean-side of the peninsular is generally ironshore cliff, with the inner side having small patches of ‘private’ sandy beach in the lagoon. To access Silly Creek, take the first left at the Y after you enter Chalk Sound. Most of the beaches in Turtle Tail are only accessible from villa properties themselves, and they are no public beach accesses in this area. Much of the coastline is ironshore cliff, although there are some private sandy coves.